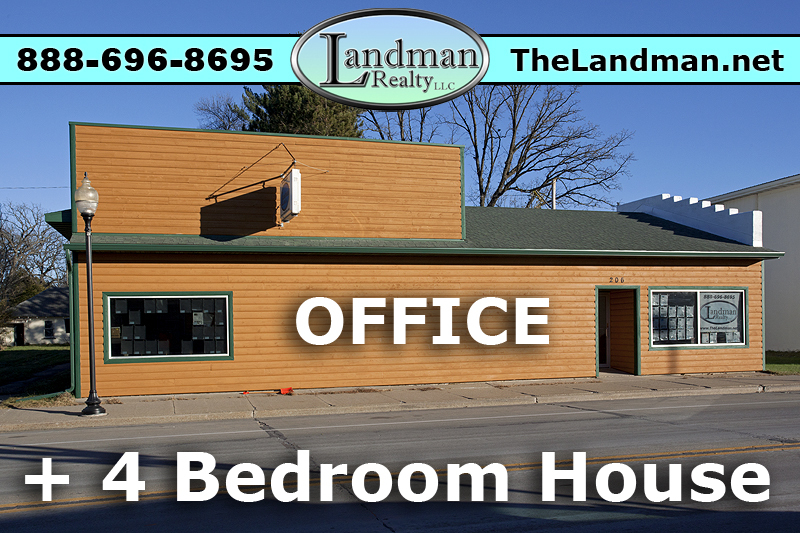 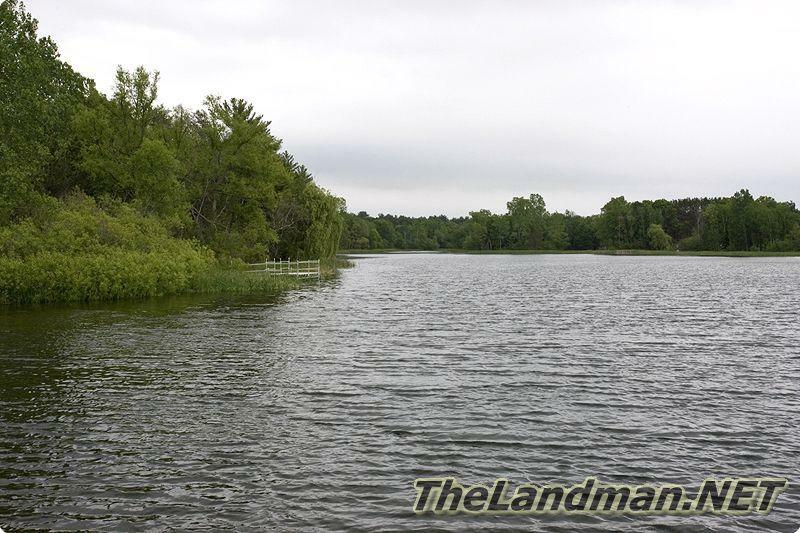 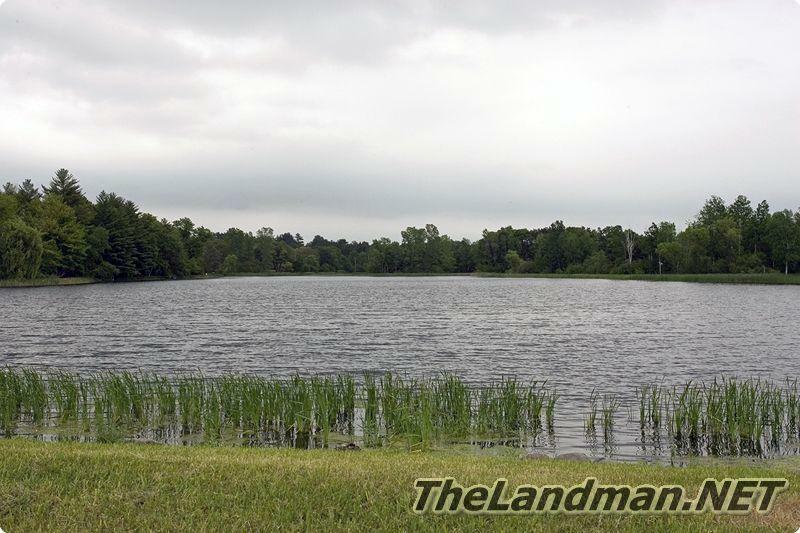 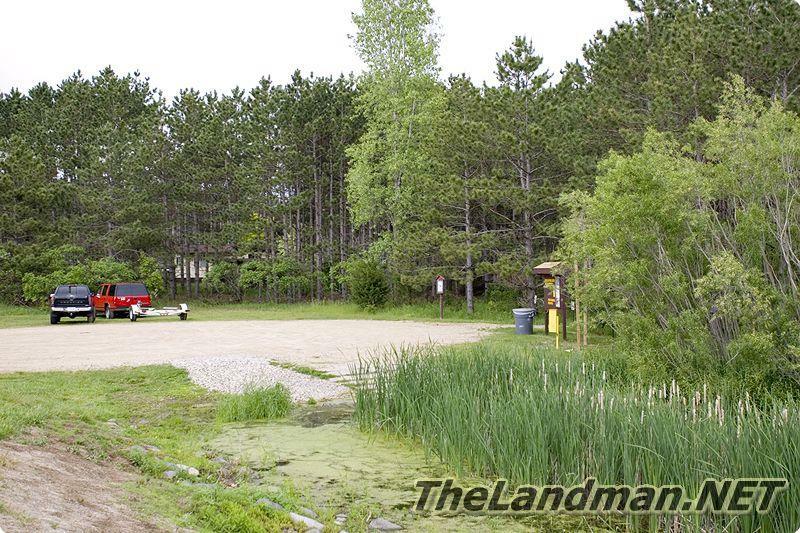 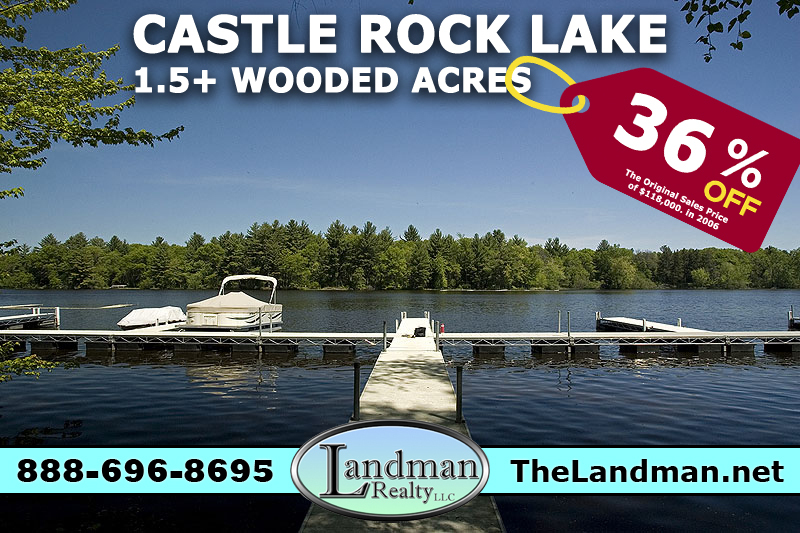 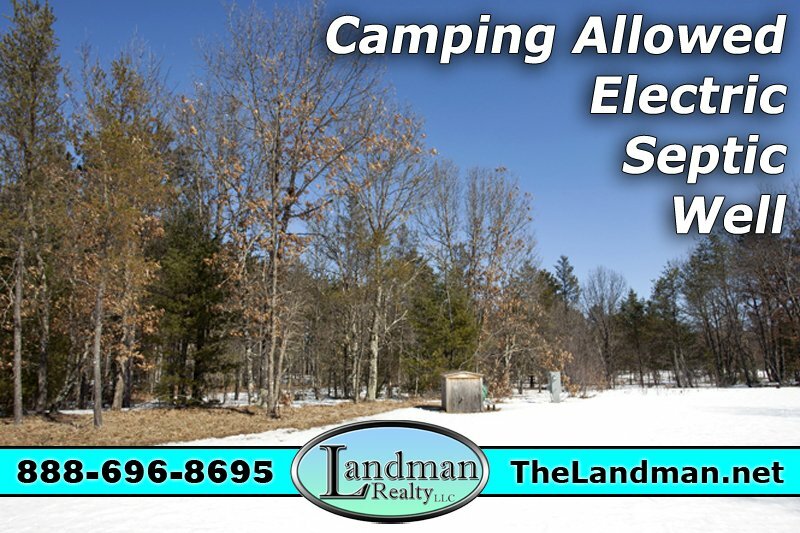 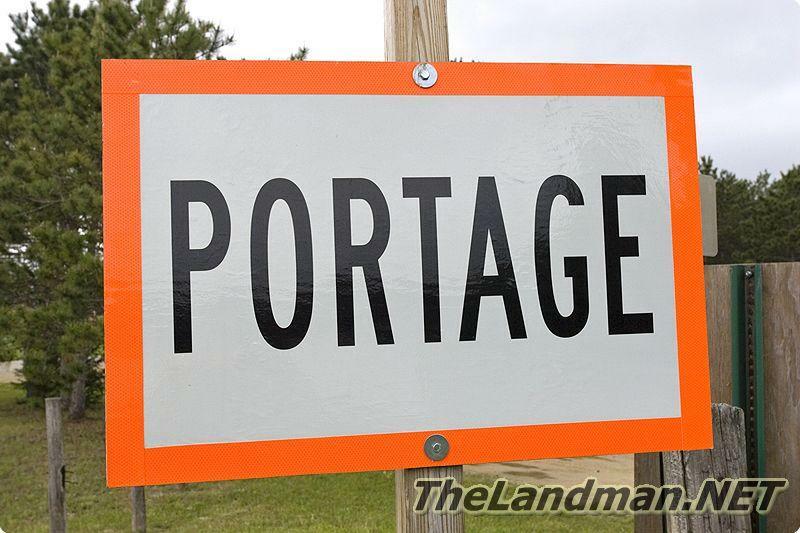 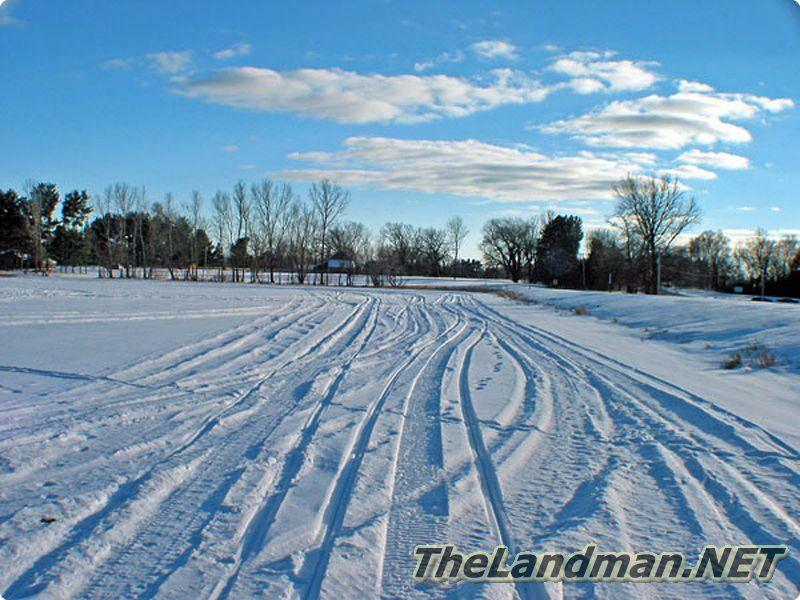 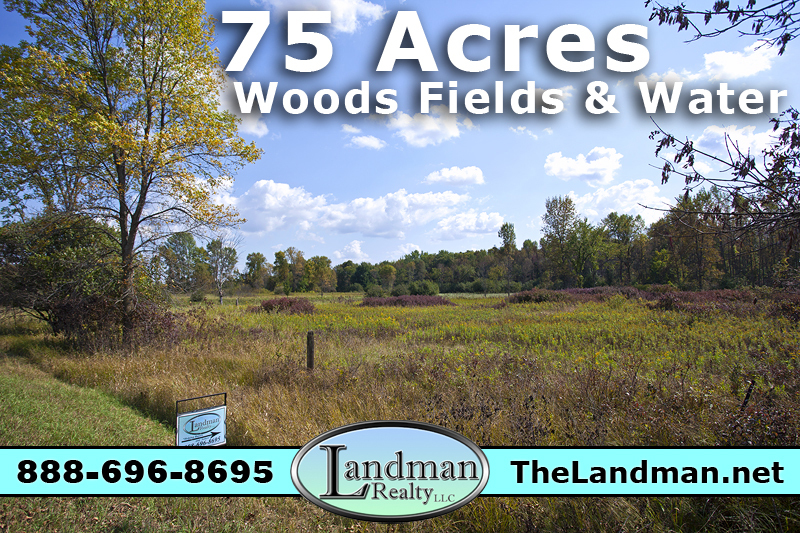 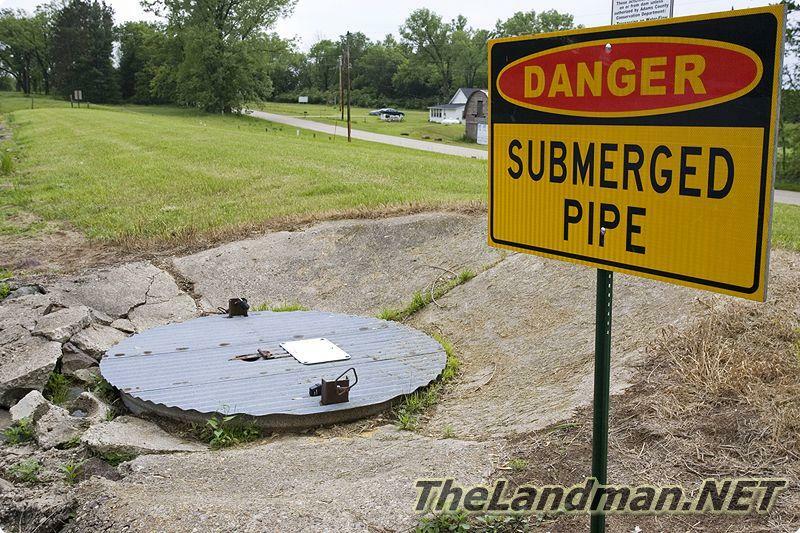 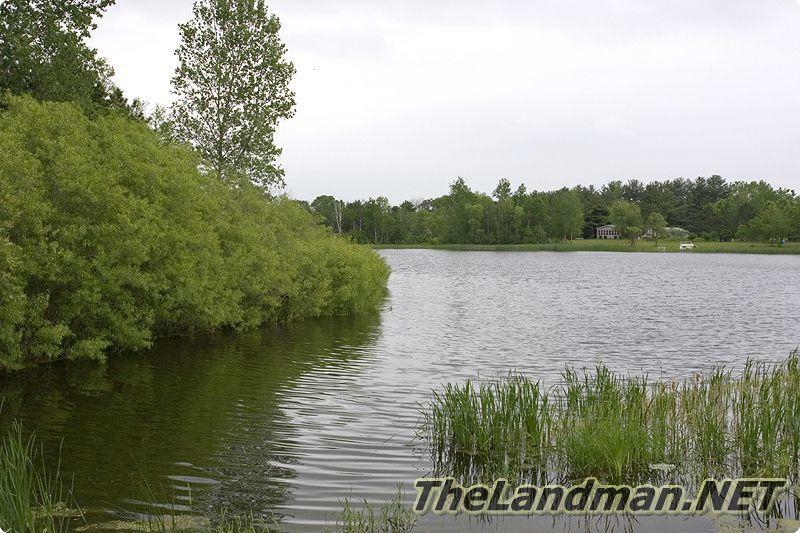 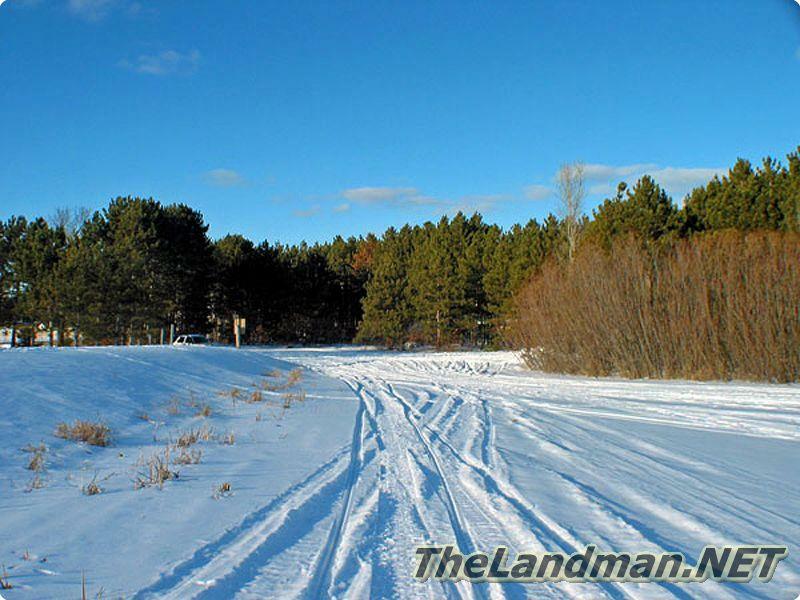 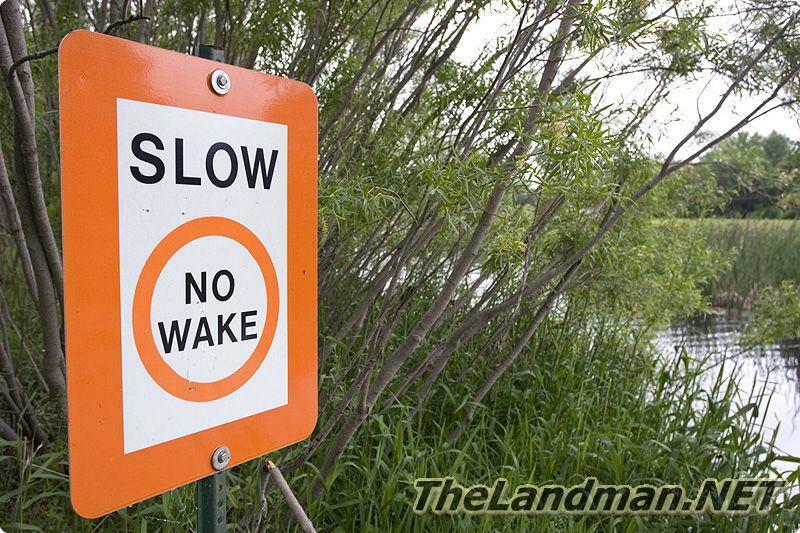 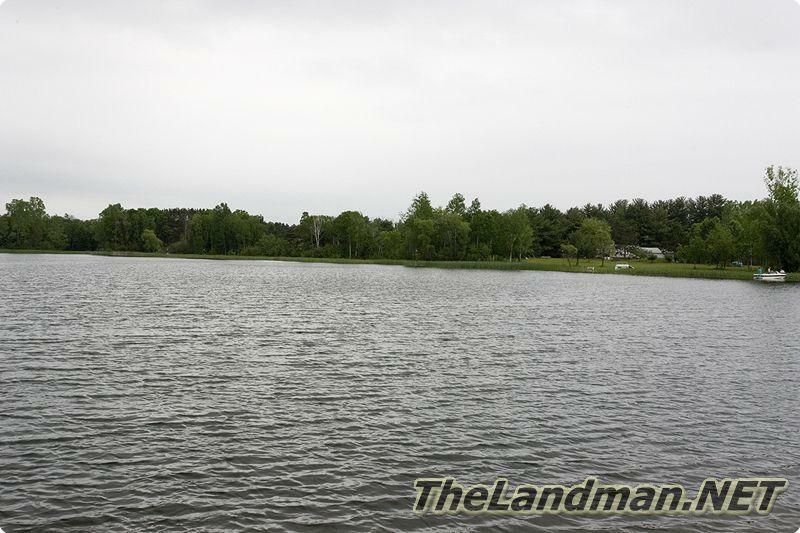 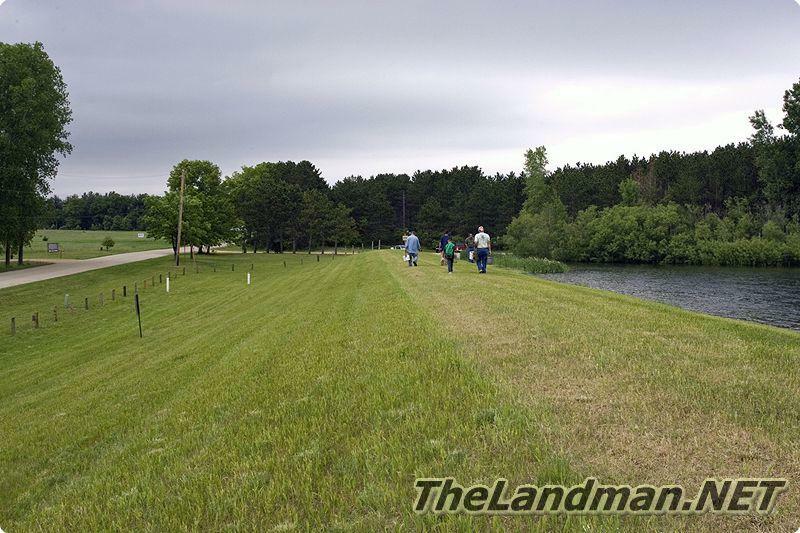 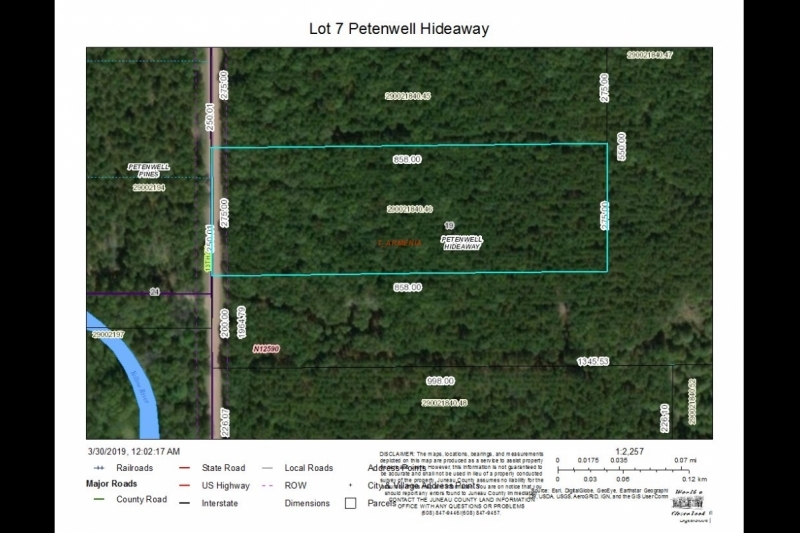 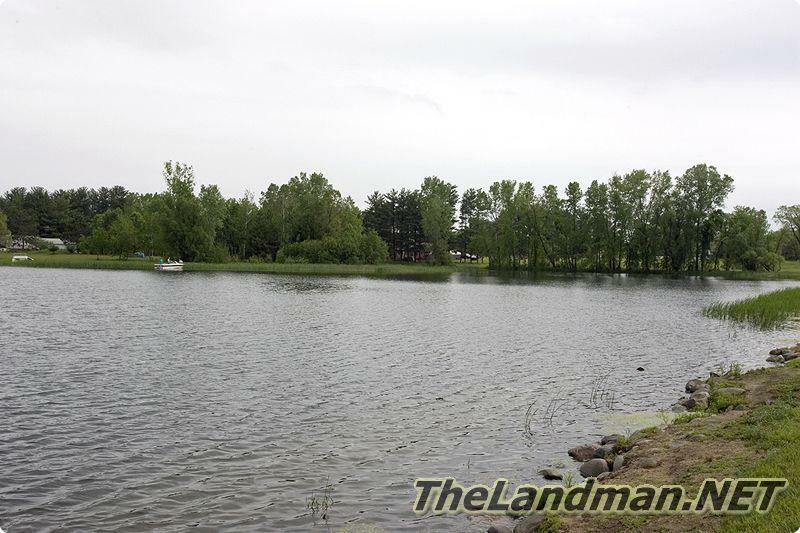 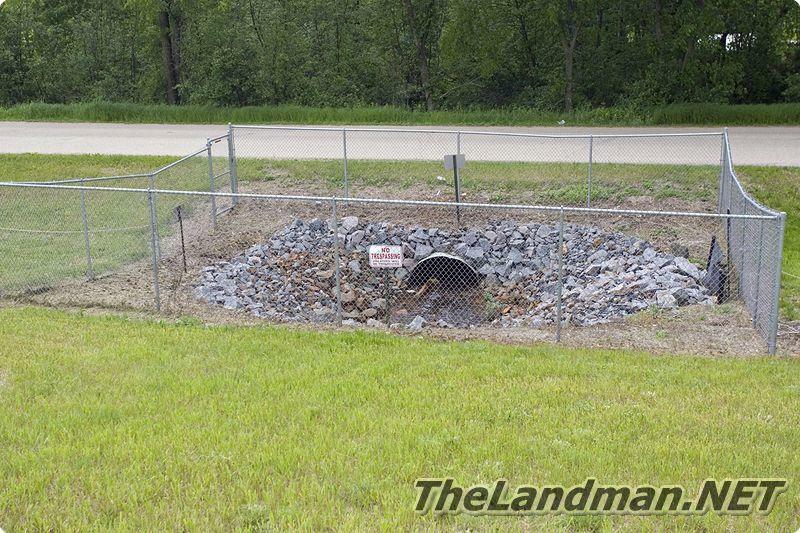 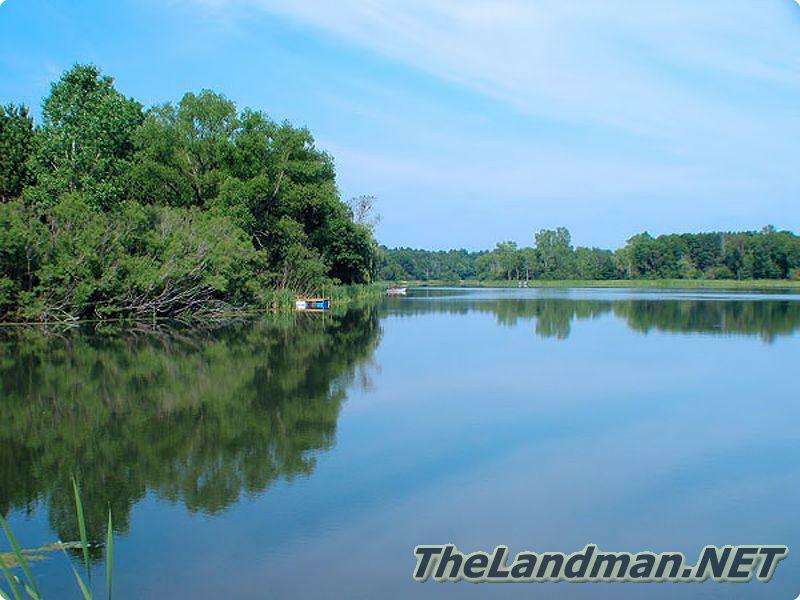 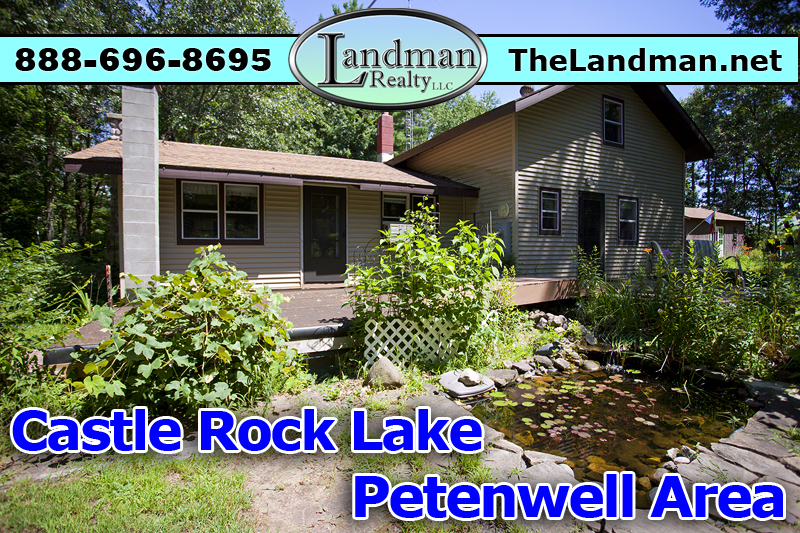 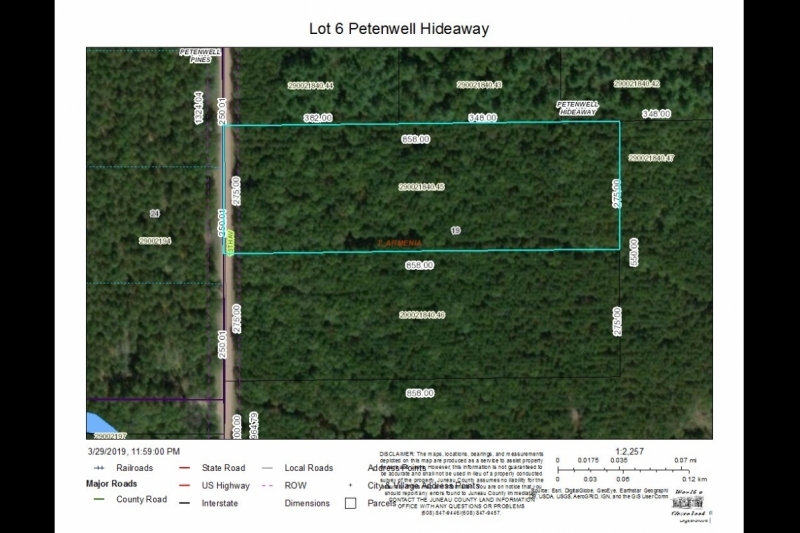 Fawn Lake is a 20 acre body of water located in Dell Prairie Township of Adams County, Central Wisconsin; just 15 minutes north of the famous Wisconsin Dells. 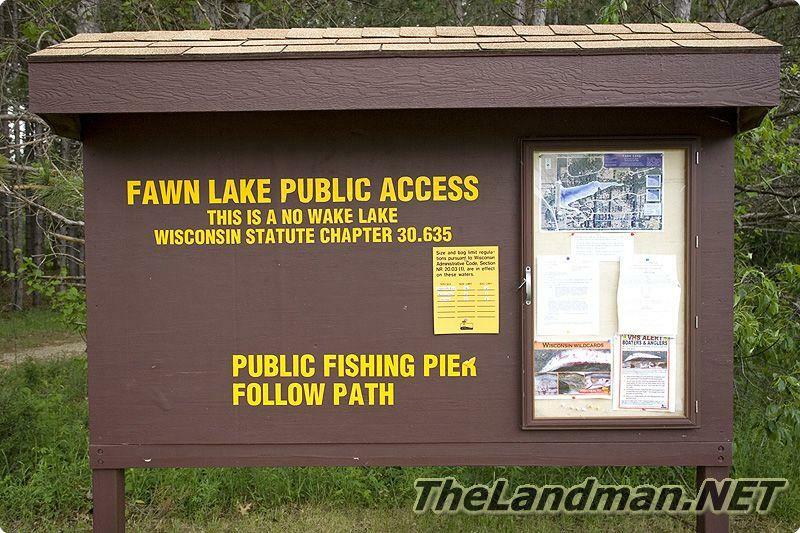 There’s not much information about the lake but from looking at maps and personally visiting the lake a couple times there’s small creek that feeds the lake from the east. 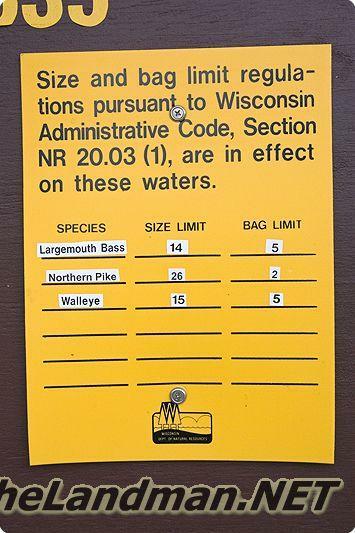 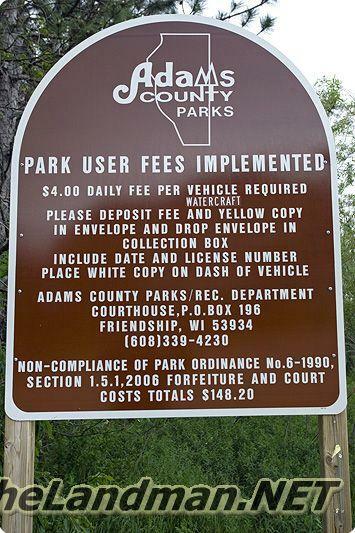 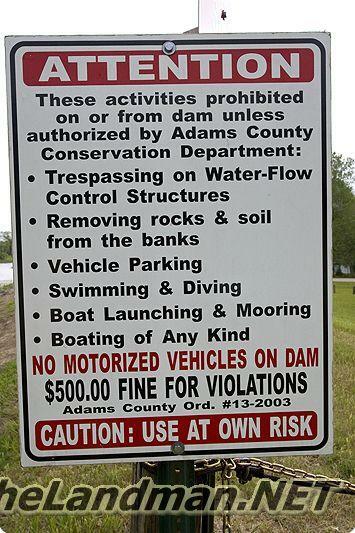 Most of the maps do not show a river, creek or steams coming into it does shows Trout Creek starting right from the Westside and flows into the Wisconsin River about ¾ miles away. 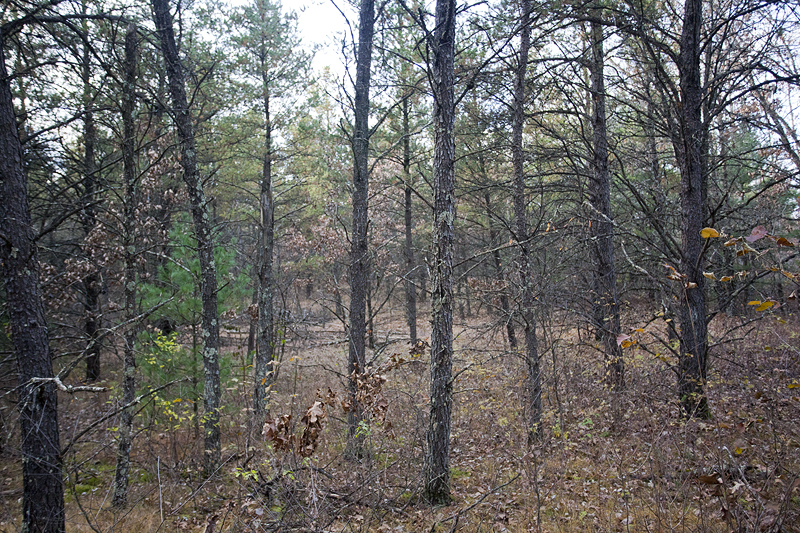 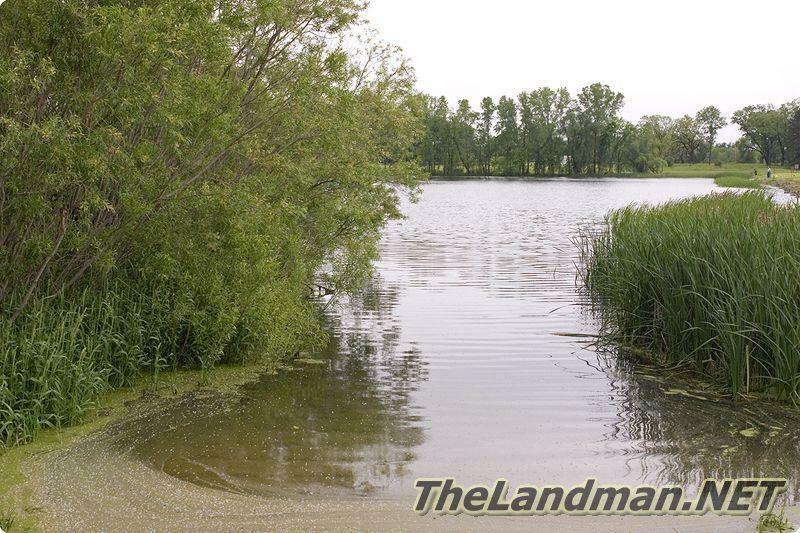 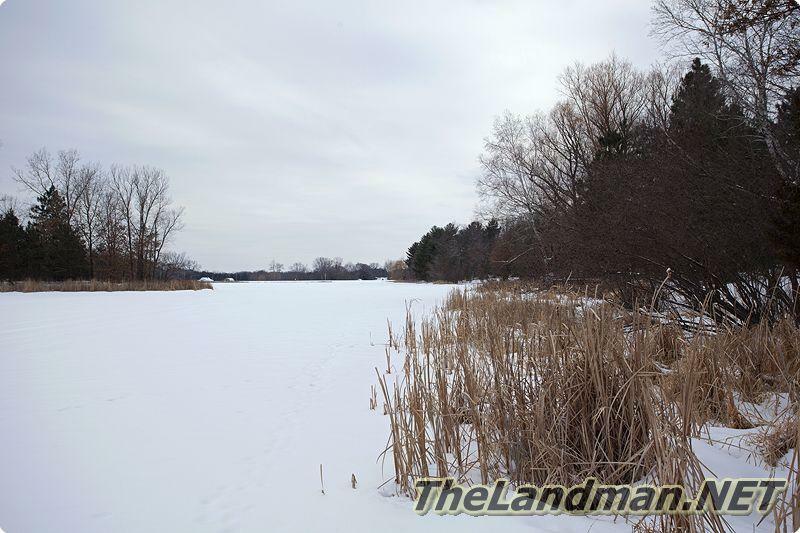 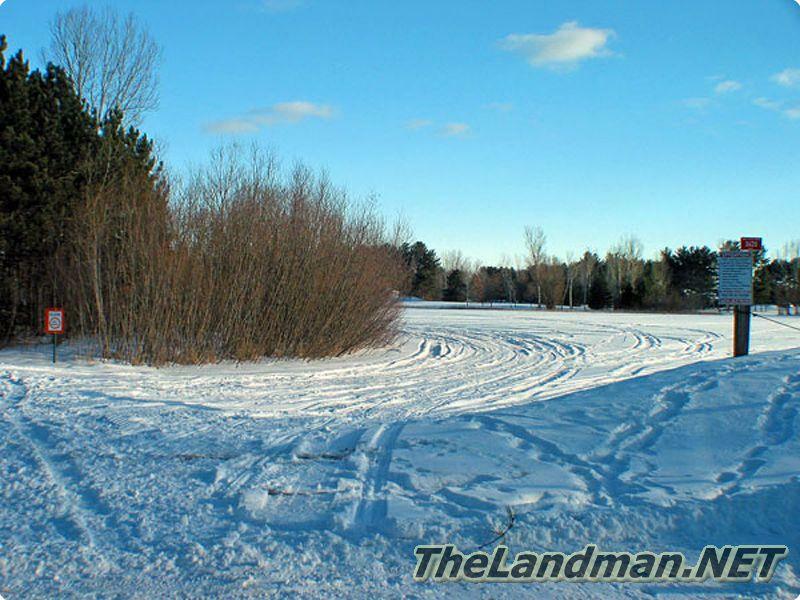 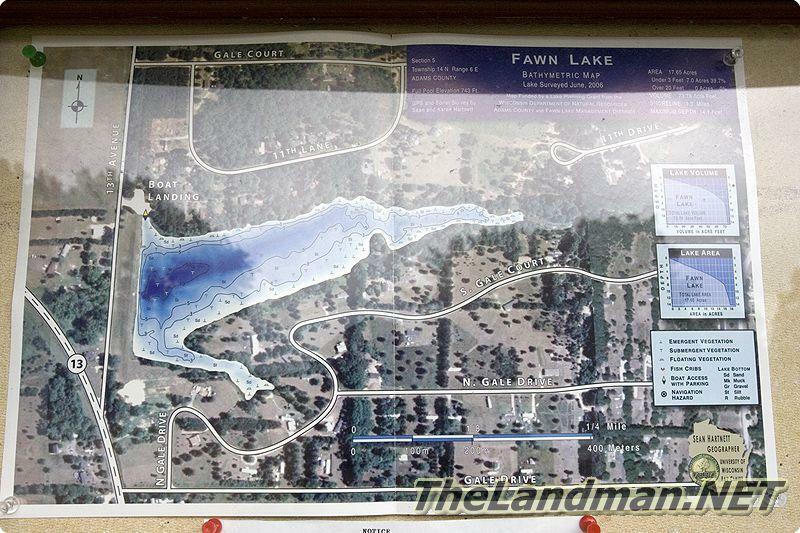 Fawn Lake was heavily developed with small quarter to half acre parcels, both on and around the lake many years ago. 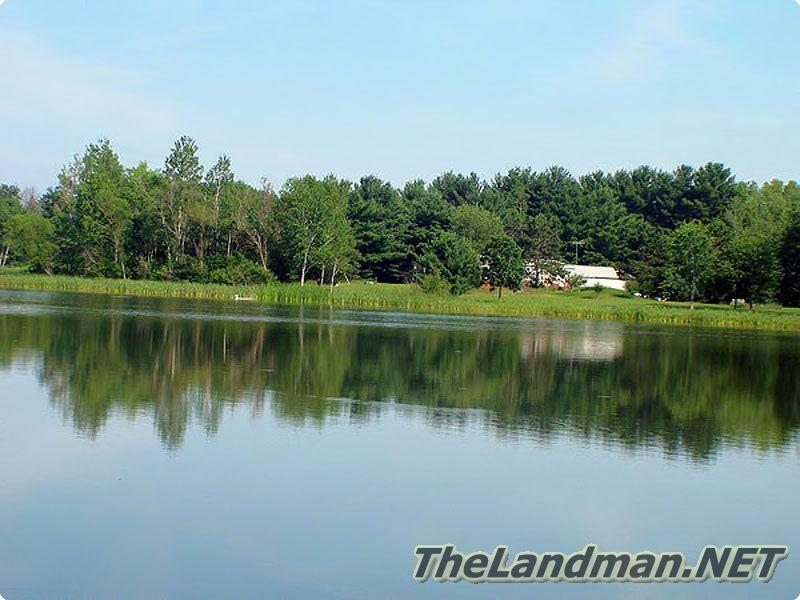 You can find a wide variety of full time residential home of nice wooded campsites and even a few mobile homes. 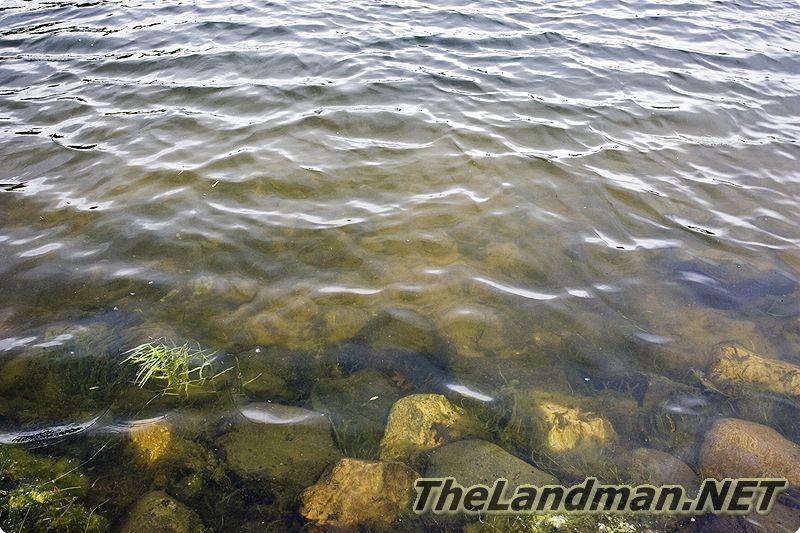 Types of Fish: Largemouth Bass & Panfish!